This week we welcome Paddy from Caftan Woman as our new guest host. 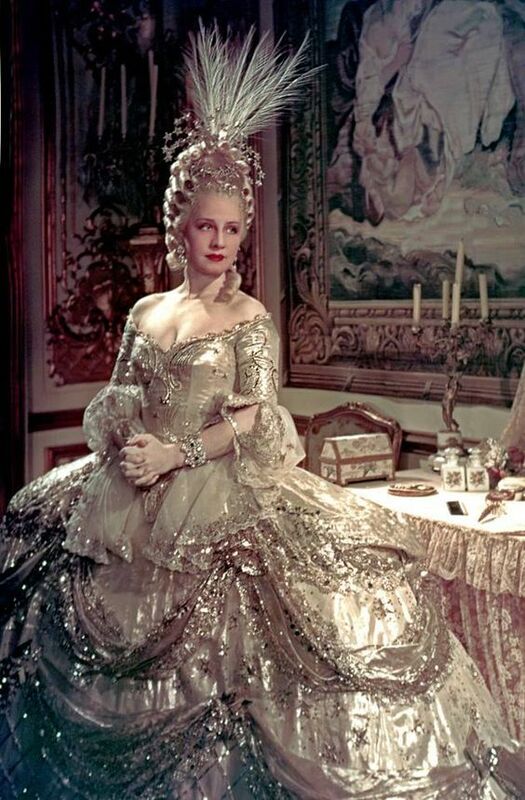 She will be with us for at least four weeks so please say hello. 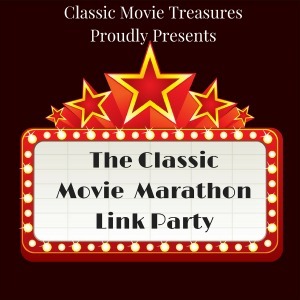 The screwball comedy The Awful Truth is on Classic Movie Treasures list of the greatest films of 1937. Classic Movie Treasures takes a look at the life and career of Norma Shearer. 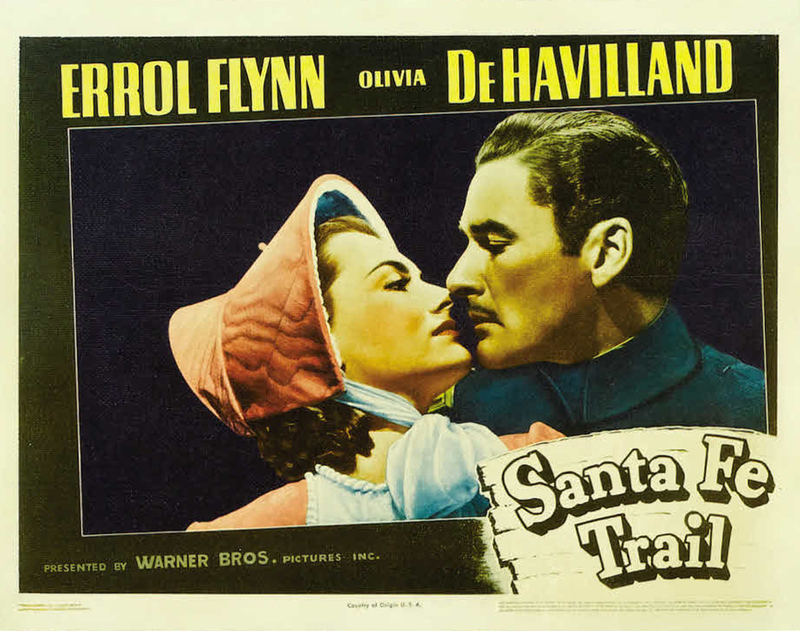 Hamlette's Soliloquy reviews the Errol Flynn-Olivia de Havilland costume drama Sante Fe Trail (1940). 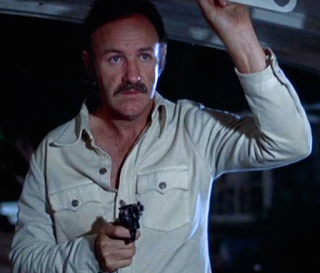 John V's Eclectic Avenue investigates the neo-noir Night Moves (1975), starring Gene Hackman. 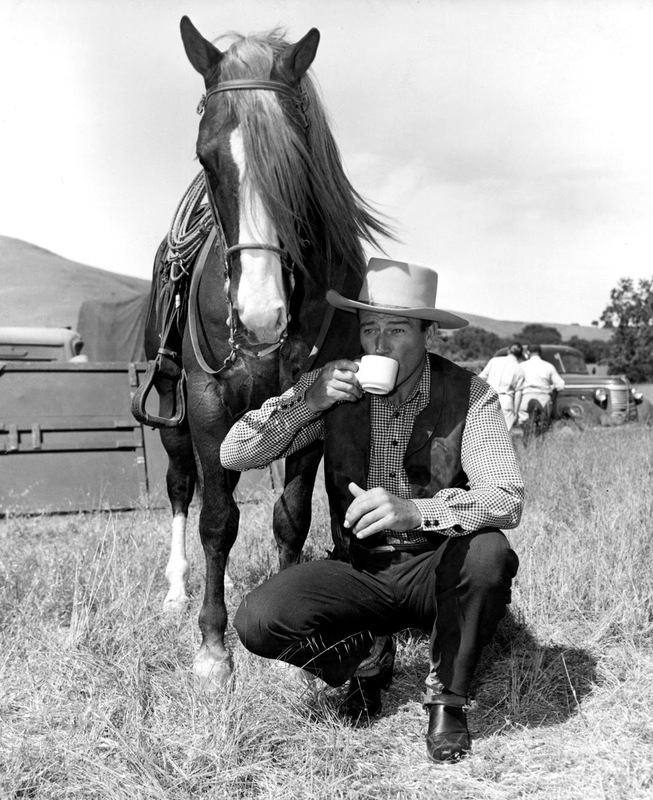 Thoughts All Sorts writes about her childhood hero, cowboy star John Wayne. 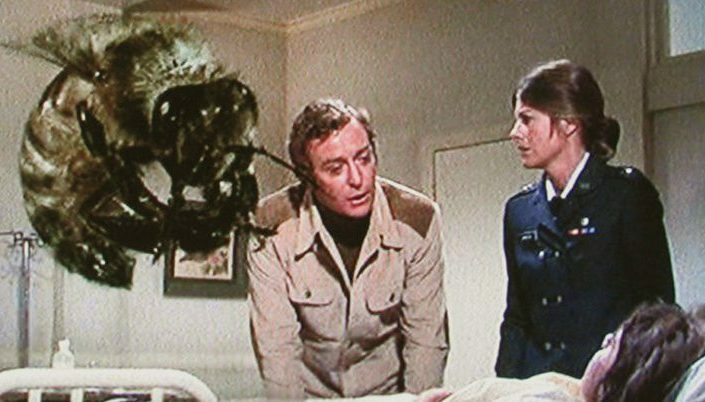 Reelweegiemidget Reviews writes about the "so bad it's good" killer bee movie, The Swarm (1978). 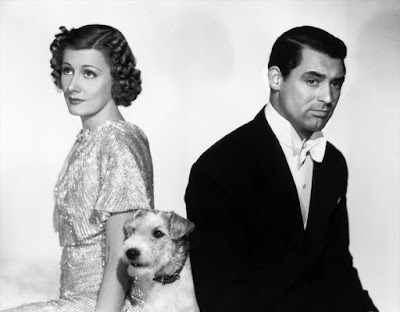 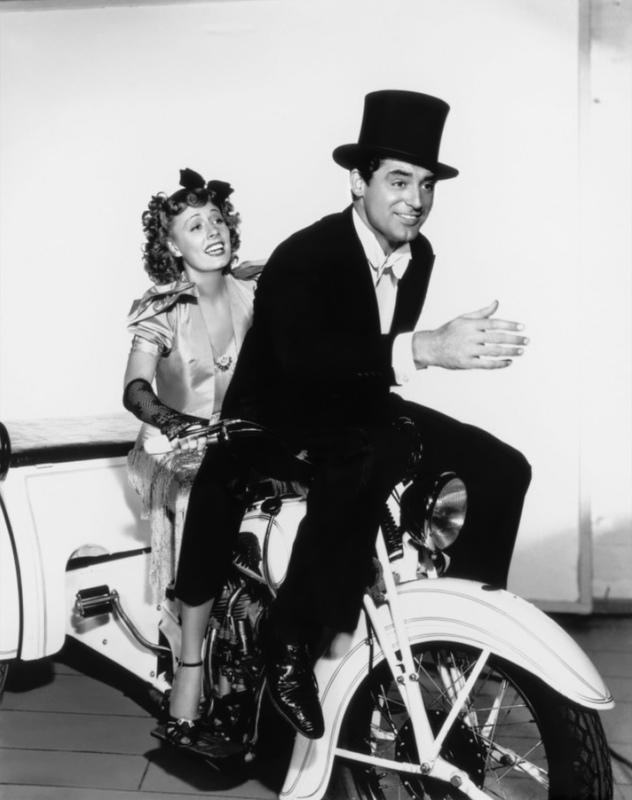 We've got three articles from Classic Movie Man starting with his look at onscreen couple Irene Dunne and Cary Grant. 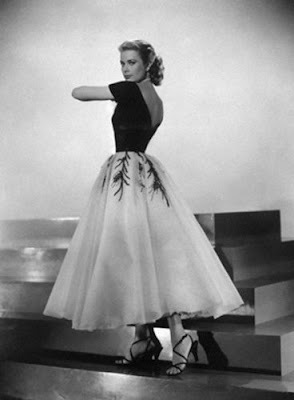 Classic Movie Man writes about Grace Kelly's journey from Philadelphia society to old Hollywood star. 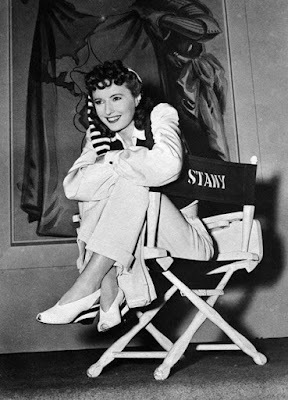 Here's 10 thing you might not know about old Hollywood icon Barbara Stanwyck, according to Classic Movie Man. 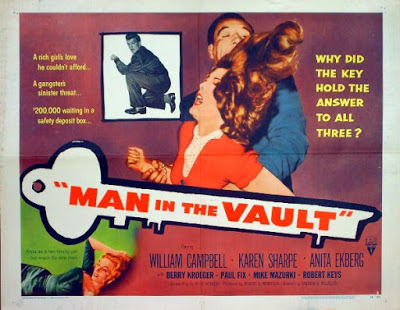 Unknown Hollywood reviews the locksmith in a jam noir Man in the Vault (1956). 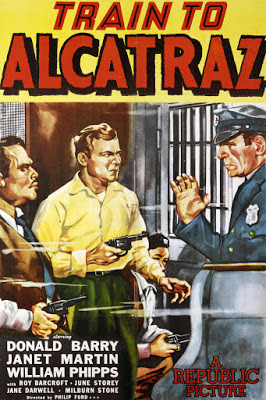 Donald Barry and company try to break out of a Train to Alcatraz (1948) in this low-budget thriller. 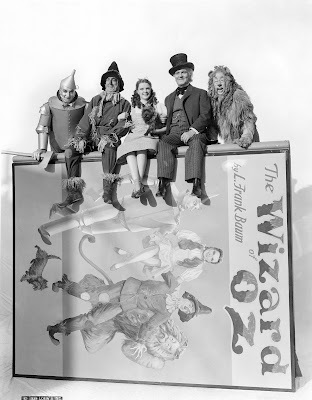 Agent 54 provides a humorous update on what happens to the characters after the end of The Wizard of Oz (1939). 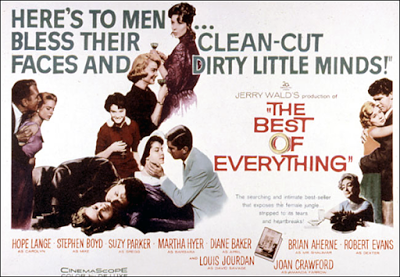 The Jean Negulesco melodrama The Best of Everything (1959) is Caftan Woman's July TCM movie pick. 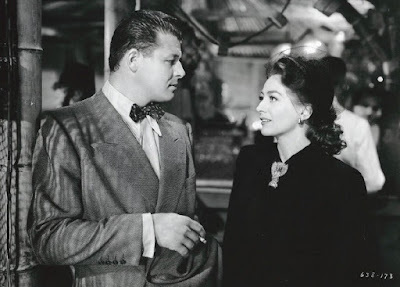 Yours truly writes about my soft spot for the character of Wally Fay in the noir Mildred Pierce (1945). 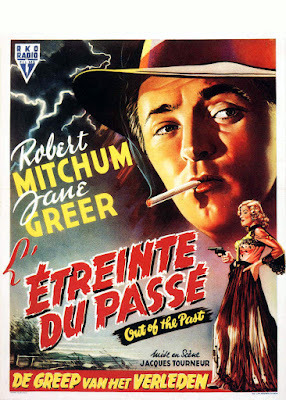 I Found It at the Movies reviews the seminal noir, Out of the Past (1947).